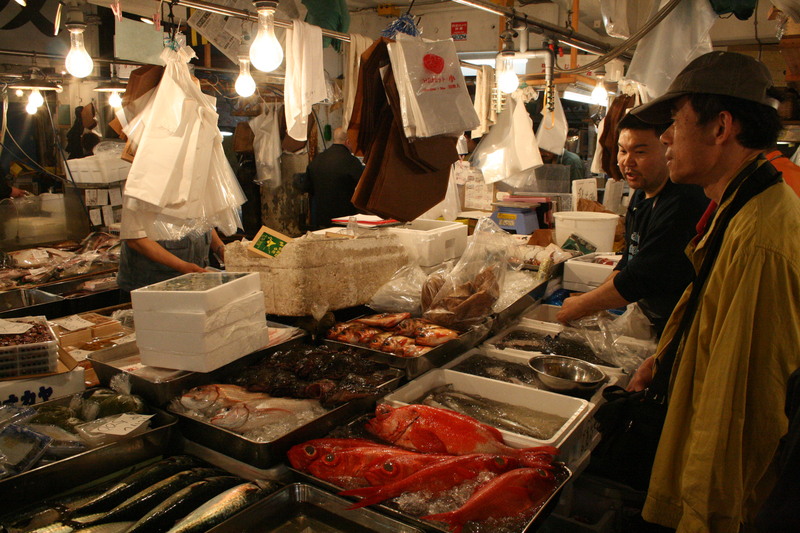 The Tsukiji fish market in Tokyo is probably the most famous fish market in the world. The wholesale market is best known for its pre-dawn tuna auction but Tsukiji’s future (also as a retail market) could be at risk. It opened in 1935 but is set to move next year to Toyosu a few miles away. Read the story here. What is healthy eating? And who can we trust when it comes to finding out what should really be on our plates? Alex Benton has a splendid article about the subject and he argues that we have turned all that worry to the wrong things. He calls gluten free a top dietary fad which keeps health magazines and food manufacturers busy. It is a must read. French culinary master Joel Robuchon, the chef with the most Michelin stars worldwide, has unveiled plans for an international culinary school. It will be located on the site of a monastery hospital in Montmorillon in the Vienne region of Western France. The school will welcome its first students in 2018. Danny Meyer, one of New York City’s most innovative restaurateurs this week began including service in his restaurant bills. Critics are curious, restaurant owners divided and New Yorkers, who always tip 20 per cent are unsure what to do. Last Thursday, the first of his 13 restaurants ended tipping and hiked prices instead. Read about it here. Haut De Gamme is serialising an interview with René Redzepi. Here is the part where he speaks about his origins, sustainability and ingredients and locality. How do you cook a leg of lamb for Pierre Troisgros without garlic? Nick Lander has the answer. Guy Woodward writes about a private dinner cooked by Ferran Adria featuring white truffles and Dom Perignon. Jancis Robinson writes about the fluidity of the boundaries in France and how important the geography is to wine. The centuries-old boundaries between different climats, some less than two hectares, or five acres, determine how wines are labelled and presented to consumers. This is not necessarily the case in Bordeaux.